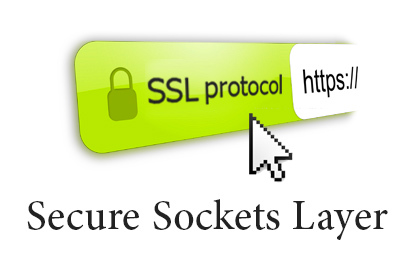 To provide our customers with a higher level of security effective May 20 we are activating SSL (secure sockets layer). SSL Certificates are small data files that digitally bind a cryptographic key to an organization's details. When installed on a web server, it activates the padlock and the https protocol (over port 443) and allows secure connections from a web server to a browser.